A menu bar can be created using MenuBar class. 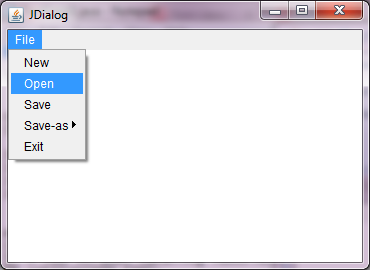 A menu bar may contain one or multiple menus, and these menus are created using Menu class. 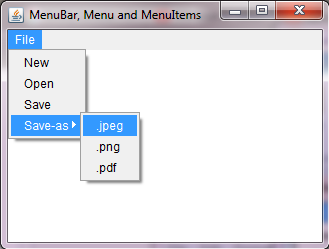 A menu may contain one of multiple menu items and these menu items are created using MenuItem class. 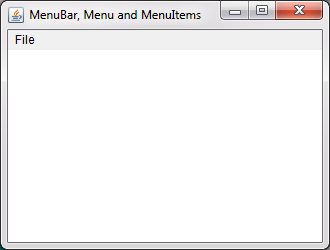 public MenuBar() Creates a menu bar to which one or many menus are added. 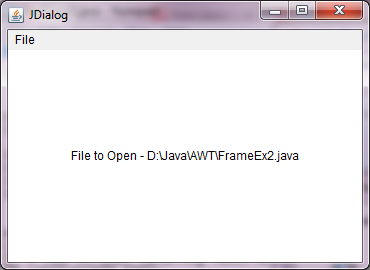 public Menu(String title) Creates a menu with a title. 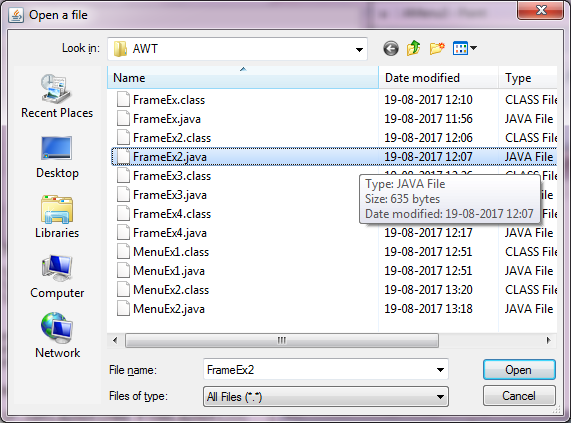 public MenuItem(String title) Creates a menu item with a title.